I was talking books with a colleague of mine and she mentioned her favourite author, B. A. Paris. The next day she handed me the copies of her books to read and I decided to begin with the first one, Behind Closed Doors. While reading this novel, I agreed with my colleague. This novel is full of suspense and twists. I loved it! The story is given to the reader slowly and each crumb of information takes the reader down a different thought process. I enjoyed that the novel kept me guessing right up until the end. While reading this story, I thought about how we present a different scenario to the world than the one we experience. As outsiders, we can never really know the intimate details of what happens in a person’s life and in their relationships. As this novel indicates, we can only really know what people decide to tell us. The novel also suggests the theme of domestic abuse – and how this may present itself in different ways. 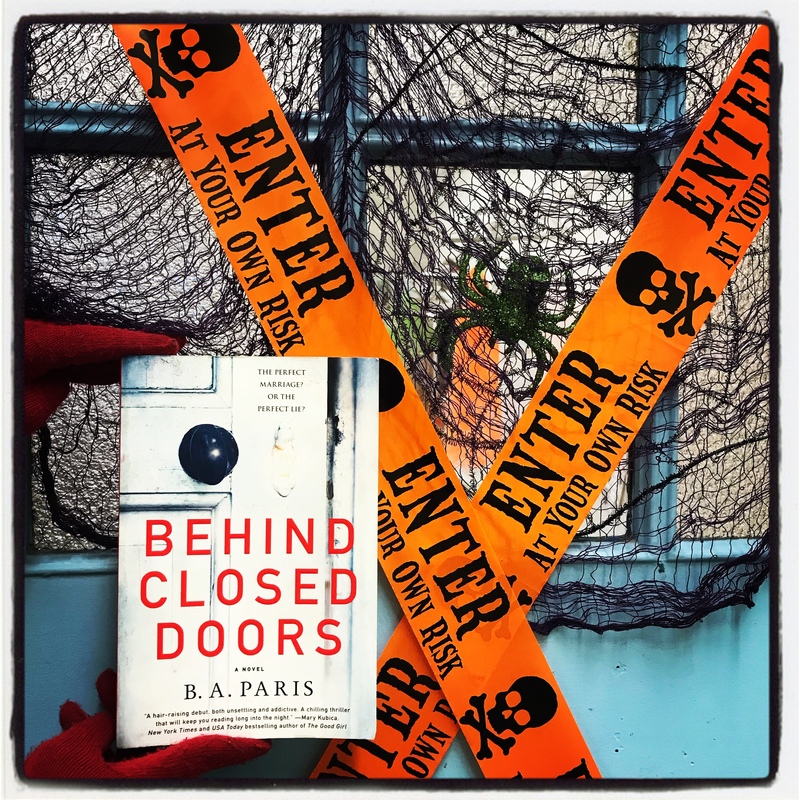 Behind Closed Doors is an interesting way to encourage us to think about these issues. I enjoyed this psychological thriller by B. A. Paris and look forward to reading the next one on the pile next to my bed. This novel is definitely a page turner and I managed to complete it in one day. I give this novel ⭐⭐⭐⭐⭐ 5 stars. I loved this book, too. Thanks for a great review. I need to read it! You do! It is a page turner and full of surprises.